Internal Affairs is a strong organisation with a proud history and an exciting future. Within Internal Affairs you will discover a large range of functions and plenty of challenging work. Our staff are highly talented people who work in areas as diverse as citizenship, censorship, and cataloguing. 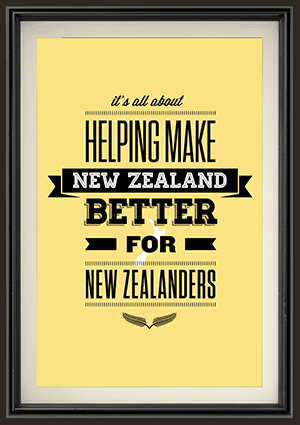 The Department is a recognised leader in public service - known for innovation, essential to New Zealand, and trusted to deliver. It serves and connects people, communities and government to build a safe, prosperous and respected nation (see our purpose and principles). Our staff enjoy a positive working environment and a great range of benefits. Check out what our people say about working here. Find out more about our organisational structure. The Current Vacancies website is hosted in a secure environment external to the Department of Internal Affairs.